General Motors is ready to showcase the electric variant of its small car, Chevrolet Spark at the Los Angeles Motor Show. This car will officially hit the global markets, which comprise of California, Oregon, South Korea and Canada. However, till now there is no news about the launch in the Indian market, but hopefully GM India will think upon it thoroughly. The new Chevrolet Spark EV will be a full electric car, contrasting Chevrolet Volt, which has a back up engine. Right now, the company hasn’t mentioned as to how long the battery charge will last, but there is competition waiting for it. Chevrolet Spark EV will be competing directly with Ford Focus sedan that comfortably crosses 122km in a single full charge and Nissan Leaf. 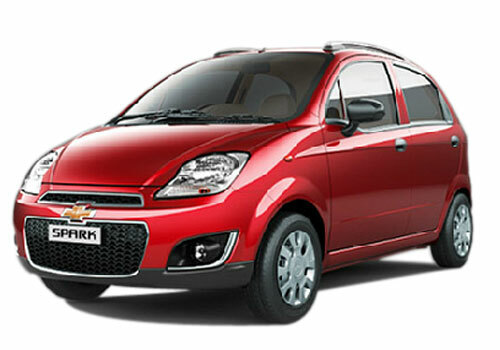 Coming to the price, Chevrolet Spark EV is expected to be cheaper as compared to its competitors. However, till now there hasn’t been any official news about the price, but according to the rumors, the starting price of Spark EV will be around $25000. On the other hand, its competitor, Nissan Leaf has a starting price of $27700. Let’s talk about some details of Spark EV. Apparently, the car will come with an electric motor with 20kWh lithium ion battery. This will churn out 130 horsepower and would go from 0-96kmph in 8 seconds. General Motors is claiming that Spark electric vehicle will be the first electric car in North America that will proffer SAE Combo DC Fast Charge potential. This means that the battery can be charged up to 80% in merely 20 minutes. With 240volt outlet, one can get the battery charged in seven hours. Exterior wise, this will be a five-door hatchback, with great appearance and smartness embedded in every angle. 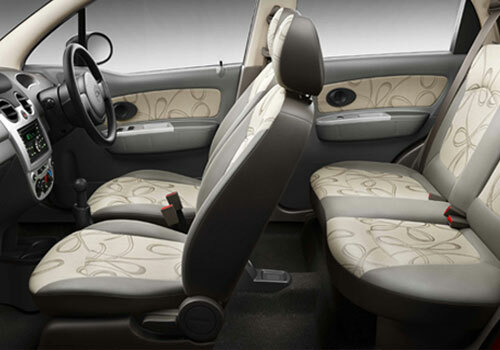 On the other hand, the interiors will be given lavish treatment in every sense.